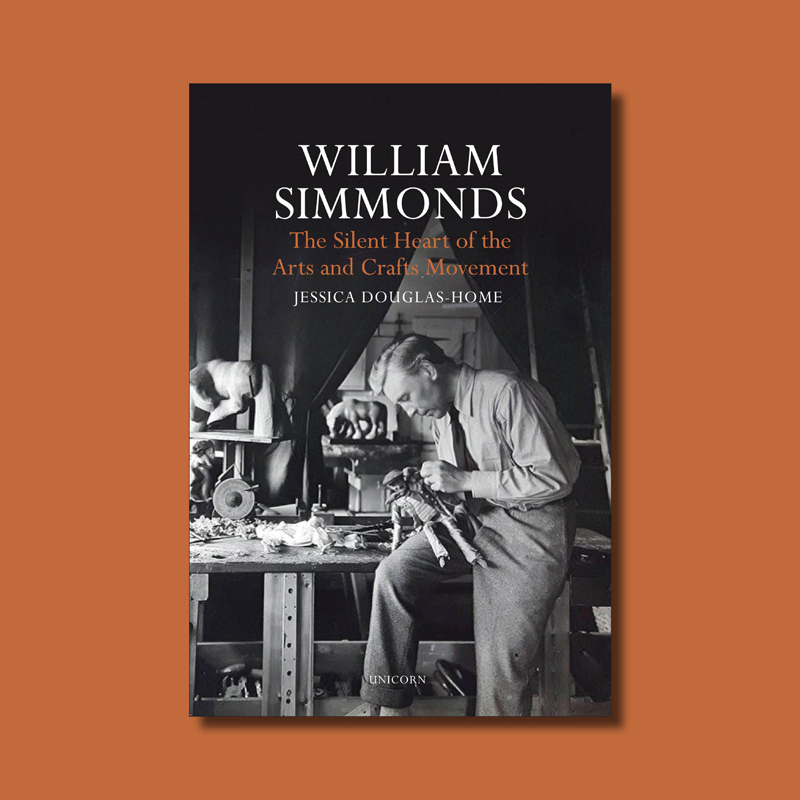 William Simmonds: The Silent Heart of the Arts and Crafts Movement by Jessica Douglas-Home continues to get some brilliant press, including appearing as a guest on LBC's Iain Dale's Book Club Podcast alongside William Clegg and Sir Simon Jenkins. Most recently the book has received reviews in County Life, Standpoint magazine and New Criterion. Click here to find out more about Iain Dale's Book Club and listen to Jessica Douglas-Home's episode. Click here to read the full review in New Criterion.